My paper "Influence Maximization in the Field: The Arduous Journey from Emerging to Deployed Application” won the Best Paper Nomination at AAMAS 2017. 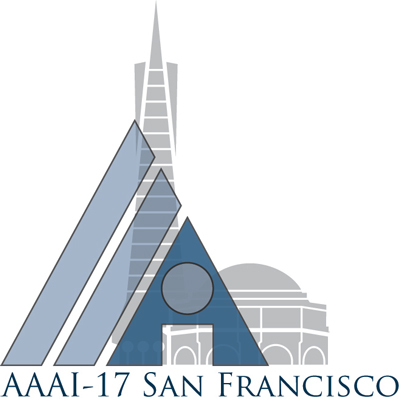 My AAAI 2017 video submission "HEALER: Using AI to Raise HIV Awareness among Homeless Youth" was awarded the Best Video Award at AAAI 2017. My AAAI 2017 video submission "HEALER: Using AI to Raise HIV Awareness among Homeless Youth" was awarded the Best Student Video Award at AAAI 2017. 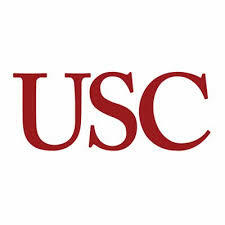 I won the Best Research Assistant Award in the Computer Science Department, University of Southern California for the academic year 2016-2017. 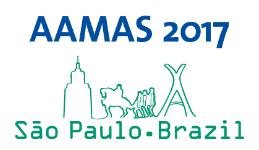 My paper “Using Social Networks to Aid Homeless Shelters: Dynamic Influence Maximization under Uncertainty” was awarded the Best Student Paper Award at AAMAS 2016 in Singapore. 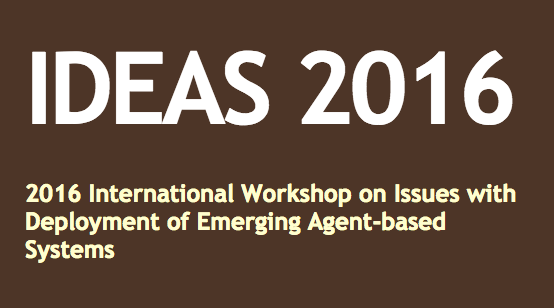 My paper “POMDPs for Assisting Homeless Shelters: Computational and Deployment Challenges” was awarded the Most Visionary Paper Award at IDEAS 2016 in Singapore. 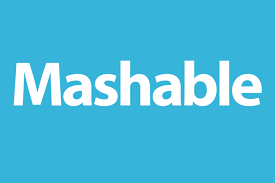 My IAAI 2015 work on influence maximization and POMDPs was highlighted by Mashable.com as one of 26 incredible innovations that improved the world in 2015. My paper "Preventing HIV Spread in Homeless Populations Using PSINET" was one of four papers that was highlighted in the AAAI 2015 press conference.